When you need bright and efficient directional lighting at a competitive price, come to MEBULBS™ for industrial quality LED bulbs. While they were originally designed as slide projector bulbs, MR16 12V lamps are now used in a variety of industrial and commercial settings. Their smaller size allows for better placement, and they have great beam control for providing a focused light of low or medium intensity. 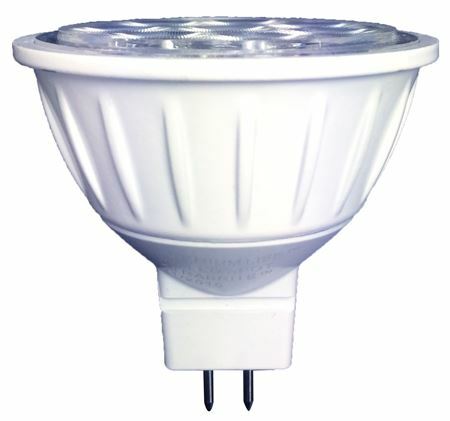 LED MR16 light bulbs combine these advantages with the latest lighting technology for a multifaceted reflector lamp that provides better quality light for a lower operating cost than a traditional bulb. 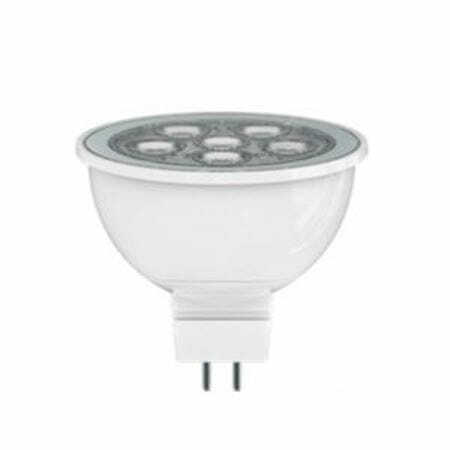 Incandescent MR16 bulbs suffer from many of the same problems as other ordinary lamps, including short lifespan, high heat output and poor beam pattern. Our Xtreme Duty™ LED lamps solve these problems for an industrial MR16 light you can rely on for years to come. By using Xtrabrite technology, we’ve developed the brightest and whitest LED bulbs that more closely resemble natural light. These fully dimmable bulbs use up to 90 percent less power than ordinary bulbs and come with a 12-year warranty. 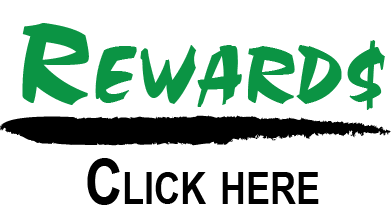 This means your monthly bills will be lower and you’ll spend less time climbing up and down the ladder to replace them. 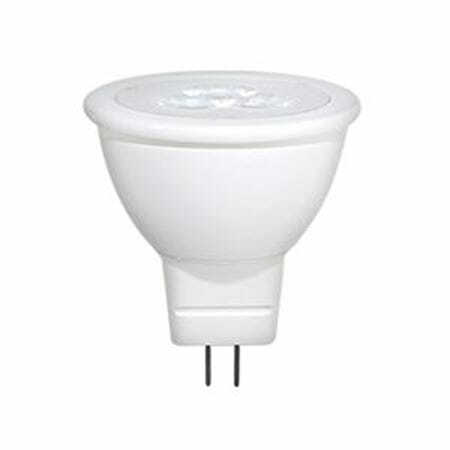 You can order MR16 12-volt lamps that are equivalent to 20-watt, 35-watt or 50-watt bulbs. These premium industrial bulbs are guaranteed to last for projectors, track lighting, desk lamps, retail displays, bicycle headlights and many other uses. We carry non-premium commercial and residential bulbs as well with prices to meet your budget. If you need assistance picking the right MR16 for your needs, contact our expert representatives. MEBULBS has been the leader in high-quality, high-value lighting since 1974 and is committed to providing our customers with a better product that saves them money. Start your search for the right light bulb today!